Thanks for signing up to my quarterly email newsletter! Subscribers to my quarterly email newsletters receive exclusive content, news and updates, and priority access to my new fiction. 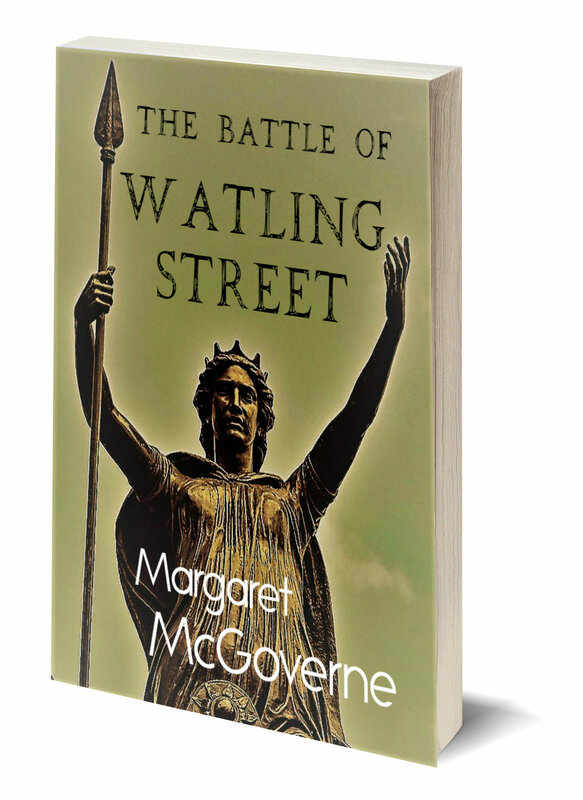 I'll also send you a link to the first two chapters of The Battle of Watling Street as soon as you sign up, as well as updates on my upcoming books. I hope you enjoy reading my fiction and would love to hear your feedback! Your email and personal data are 100% secure and I will never share it or sell it to anyone else.